If I hadn’t been desperately searching for something new to read I don’t know if I would have requested a copy of this book to read, it didn’t really jump out at me like so many books do, but I am really glad I did. 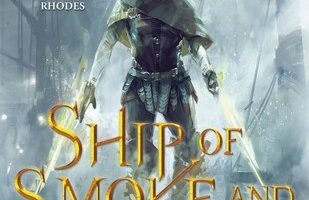 If I hadn’t known going into it that this was Fran Wilde’s debut novel I dont think I would have ever realized it. 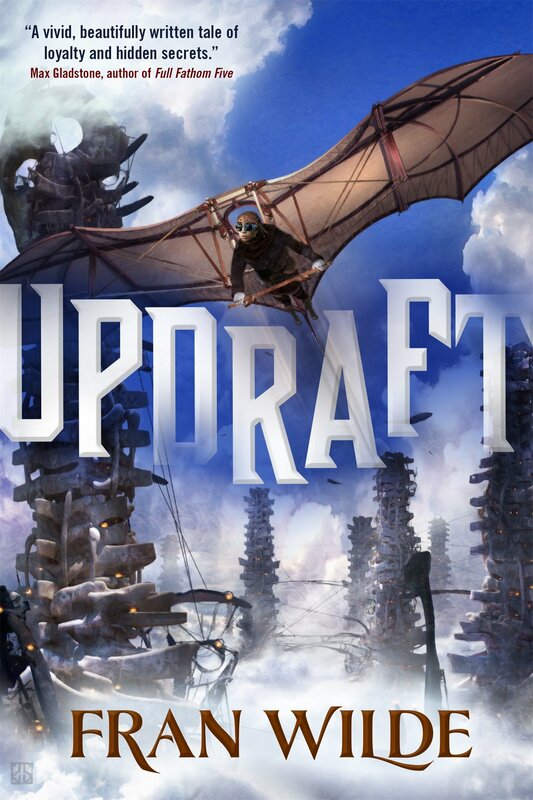 Updraft is a well crafted story with a fully fleshed out world — something I’m not used to seeing in debut novels. If this book is anything to go by then we have many years of great books to look forward to from this author in the future. At at time when I am finding the genre to be somewhat stale and repetitive, it’s nice to read something that stands out like Updraft does. I don’t know if I can pinpoint exactly what made me love this book so much, I think it was the idea of a seemingly sentient city made of bone, and the Lovecraft inspired monsters that did it. 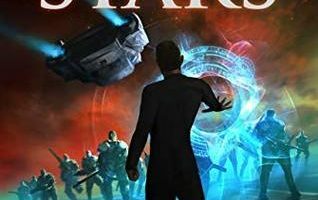 I love a story that inspires me to sit down and come up with theories for what is going on, or what may be coming next, and with Updraft I came up with and discarded many over the course of the book. 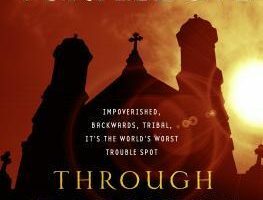 I can’t wait until the next book in the series releases and can only hope it sheds some light on just what is going on in the world outside of the city. While this was a bit of a weird book at times I think anyone looking for something new and different to read will enjoy reading it as much as I did. 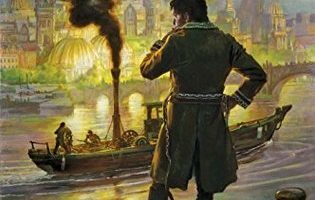 I dont know where Fran Wilde has been hiding all this time, but I am glad I discovered her early on in her writing career. I hope this is just the first of many books that we see from her. I know I will be checking on her regularly to find out what is coming up next!